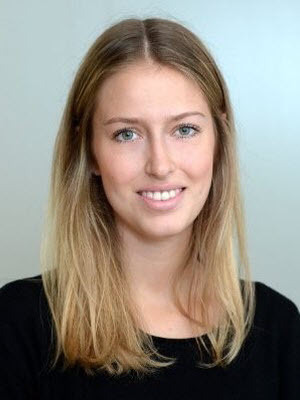 Kaja Hengstenberg is an account executive at FleishmanHillard’s Brussels office. Specialised in energy and environmental policy, she is part of the energy and utilities team. Before FleishmanHillard, Ms. Hengstenberg worked on waste, climate and energy policy for two different consultancies. She holds a dual master’s degree in public policy and public affairs from the Hertie School of Governance and Sciences Po Paris and a bachelor’s degree in European studies from Maastricht University. During her master’s studies, Kaja was engaged in a one-year project with the United Nations Environment Program on climate technologies for SMEs in developing countries. A German and Polish native, Ms. Hengstenberg also speaks English, French and Spanish.